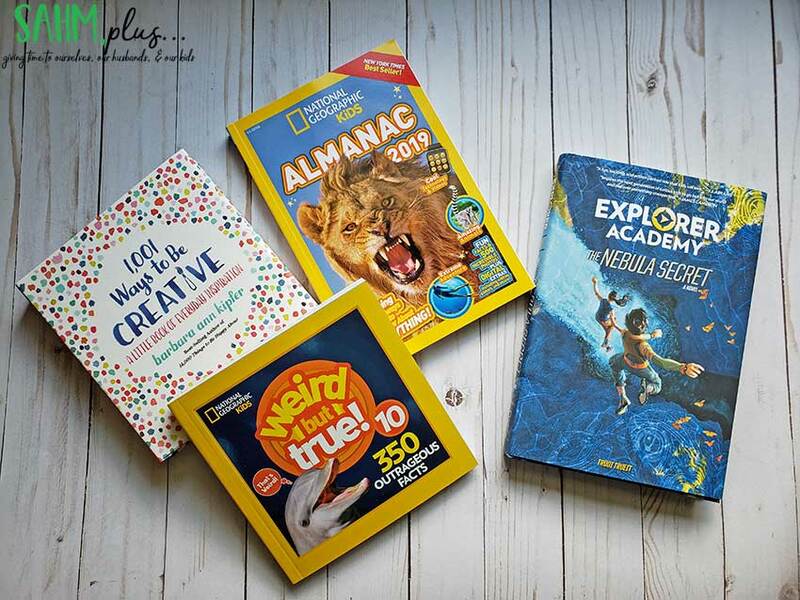 How National Geographic Kids books help foster exploration of various subjects for children through educational books that are actually fun and entertaining! 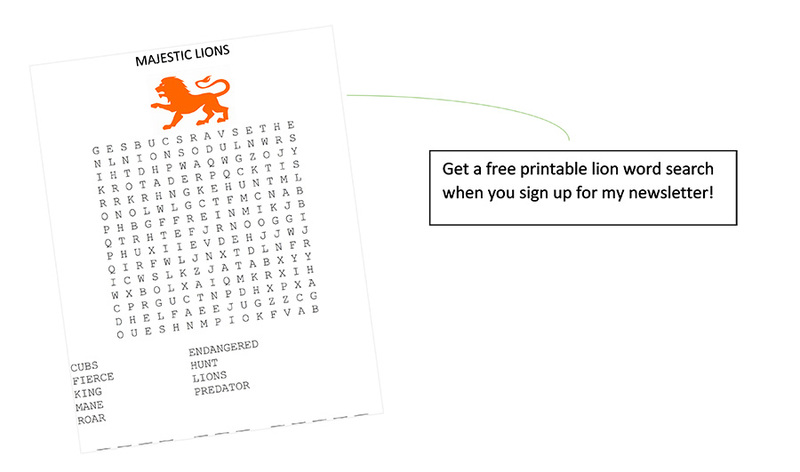 Plus, get a free printable lion word search! 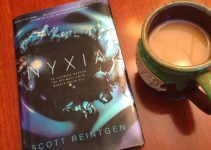 Most times I sit down to read with my daughter, her book selections make me smile. I’m almost certain she’s going to be a Veterinarian or Paleontologist because she’s fond of fact books about animals and dinosaurs. Though she still chooses books that are just for fun, I feel as though it’s a more regular occurrence that we sit down to factual books. I’m, of course, proud of her either way because she’s a fantastic reader! But, I love that National Geographic Kids offers books that are both fact and fiction! 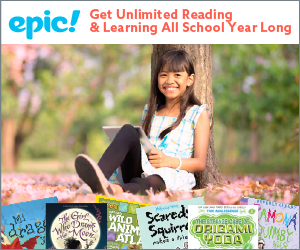 And, these books help foster exploration and expand children’s minds by touching on topics in a fun and engaging way. 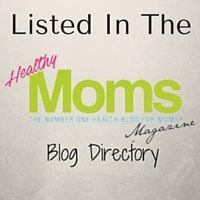 This is a sponsored conversation between myself, Moms Meet (momsmeet.com) and National Geographic Kids, however all opinions in this post are my own. 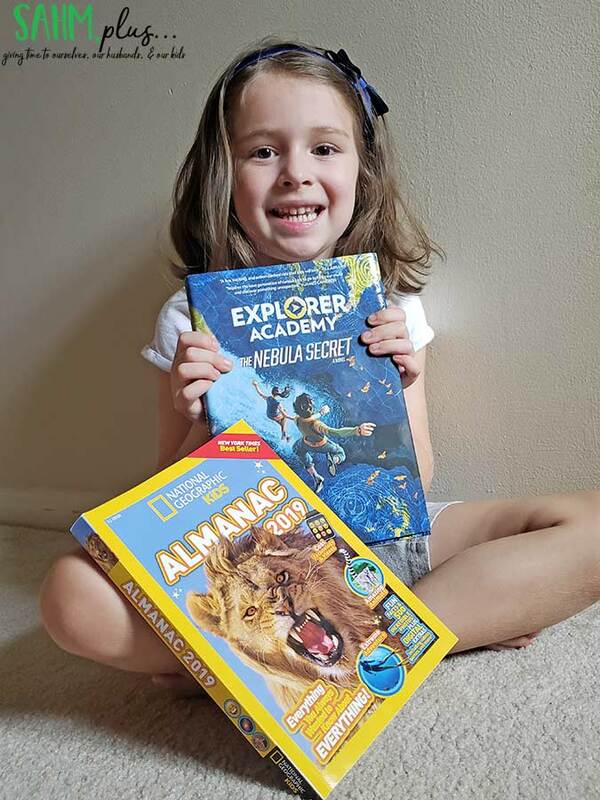 We received the National Geographic Kids Almanac 2019 for the factual aspect of her reading adventures. It’s filled with fantastic photography we’ve all grown to know and love about National Geographic. 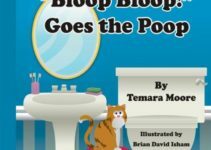 Best of all, the tidbits of information are concise and highly engaging to keep kids’ attention! No matter which of the National Geographic Kids books my daughter chooses, I know she’s having her world opened up. 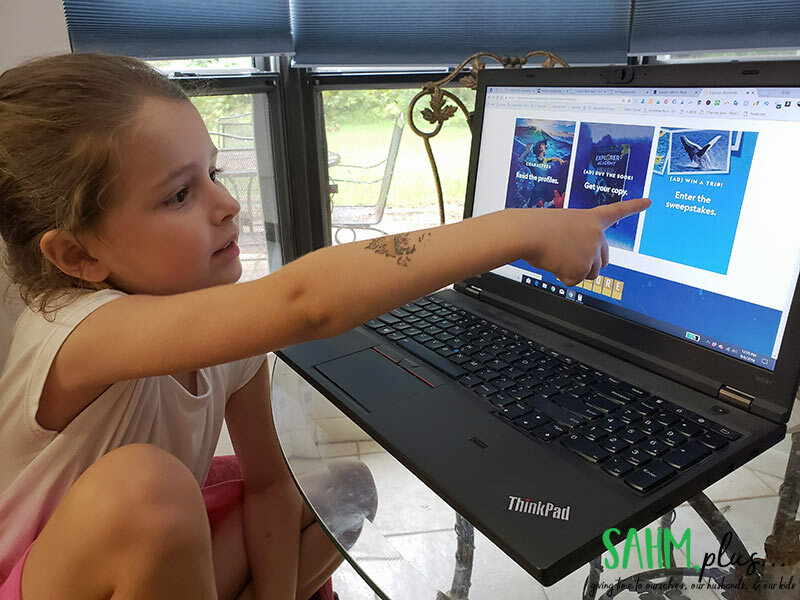 Nat Geo Kids does a great job at expanding her mind and encouraging further exploration of topics through these books, as well as the online experiences they offer. And, I learn a lot from them, too. 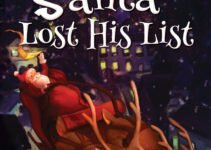 There are extra activities and quizzes dispersed throughout the almanac as well as providing a huge variety of information on topics such as dinosaurs, pets, space, history, exploration and more. What’s great about the Almanac is that, the tidbits of information provided in individual subjects can often lead to more questions. So, when my daughter wants to learn more, we head online and do a bit more research on the subject. The education and excitement doesn’t end with the Almanac! 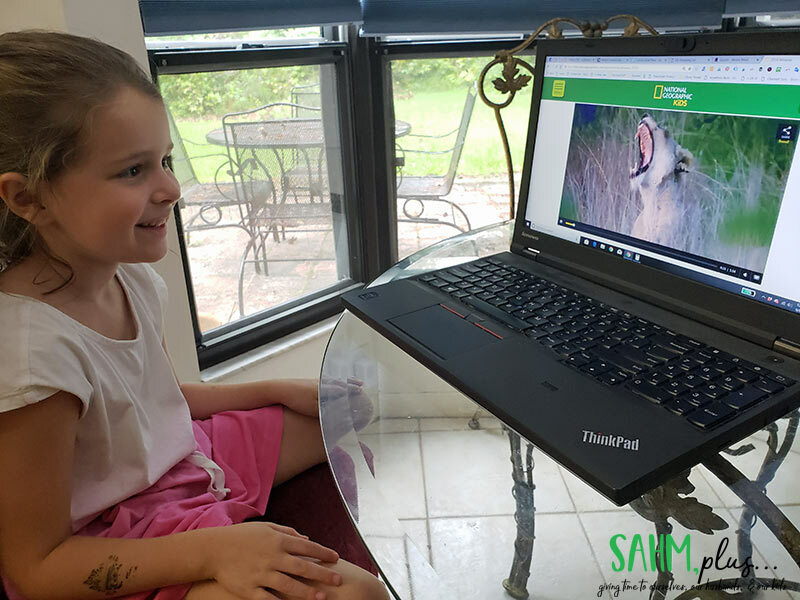 Head over to the almanac website for a conservationist video, lion quiz, and enter the Lions Forever Almanac Challenge poster contest. My daughter loved the poster contest. 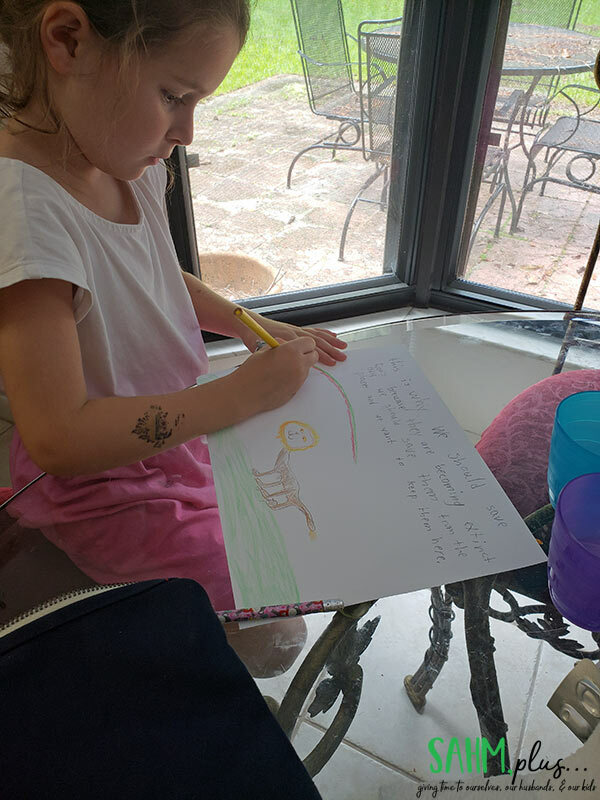 When she’s not burying her nose in a book or catching lizards, she’s drawing or creating some sort of craft, so this challenge was right up her alley. Want a little more fun? Join my newsletter and you’ll receive a FREE lion related word search, plus access to a lot more parenting resources! 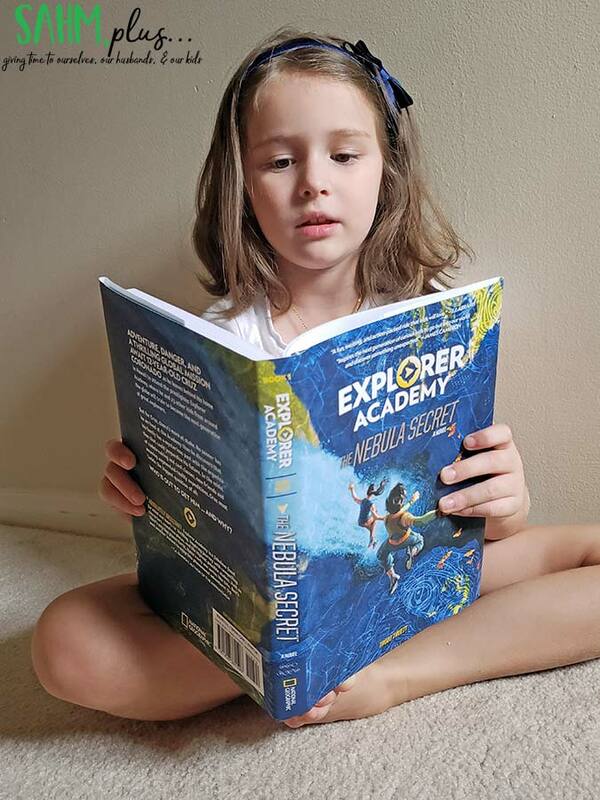 When your kids are ready for some fiction, pick up a copy of Explorer Academy: The Nebula Secret. Unlike factual books, my daughter can learn a lot from reading fiction. This book from National Geographic Kids introduces characters based on real National Geographic Explorers in a fun and engaging way through code-breaking and puzzles. It extends the intrigue past the narrative in doing so. 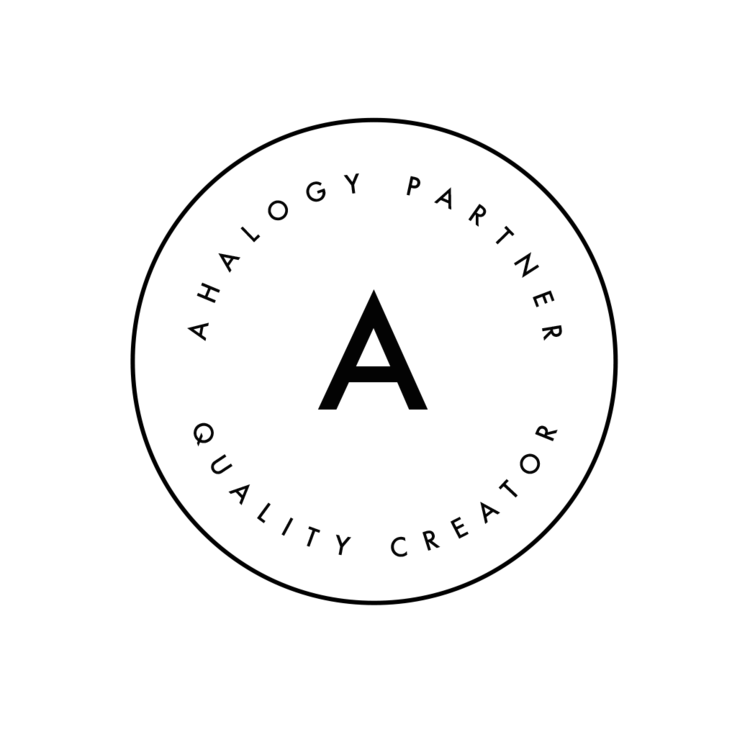 Each book in the series features a Truth Behind the Fiction section and profiles real explorers and their work. 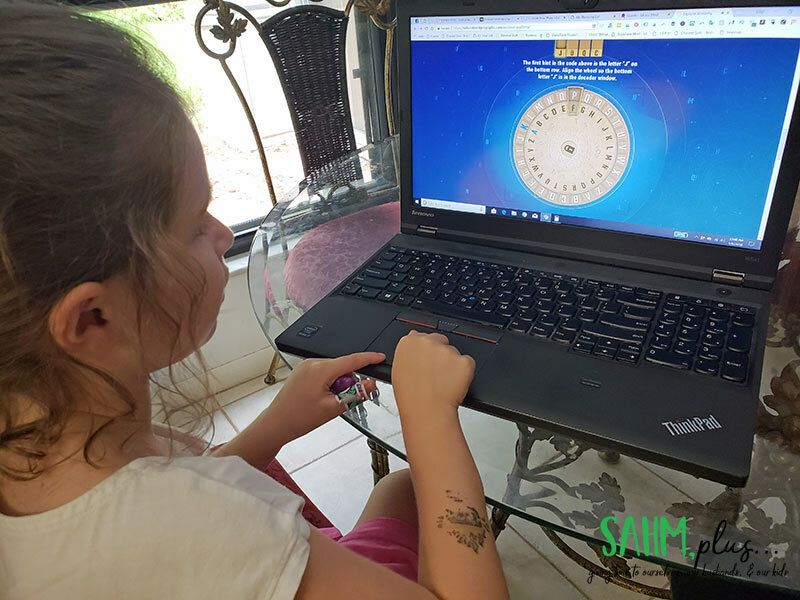 If your child wants to get more interactive, have them visit exploreracademy.com to watch a cool book trailer, read sneak peeks about the characters or play a code-breaking game. Plus, adults (ages 18+) can enter to win an awesome free trip by entering a sweepstakes on the Explorer Academy Website! As an adult, I love these books myself because of the wealth of knowledge they offer to get one interested in various subjects. As a mom, I love that National Geographic Kids his helping to foster exploration of topics you might not otherwise think to discuss with your kids. 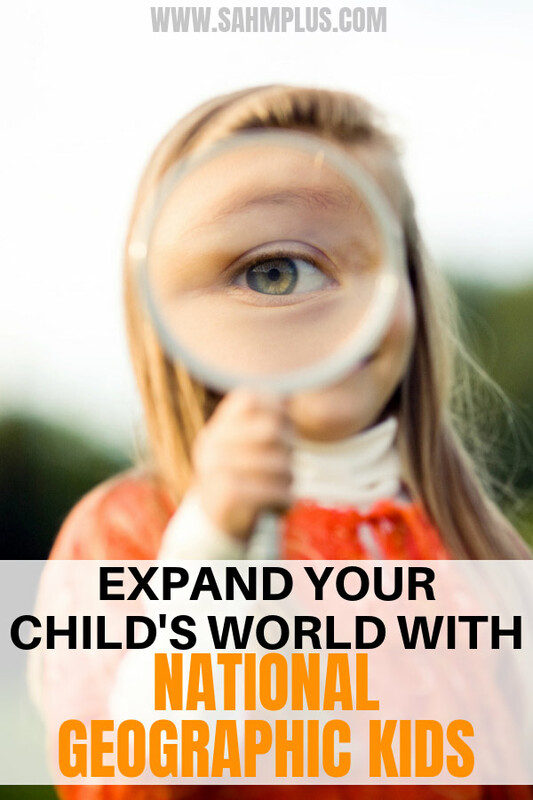 I was a blog ambassador for a year for National Geographic Kids! The materials are absolutely amazing! As a teacher and a mom of two little ones, I found so many things that were perfect for the classroom and for home. 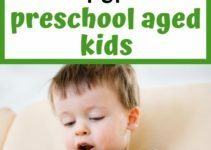 Your kiddos got some good stuff!